Once a suitable network has been developed, with duration and resources assigned to all activities, it is necessary to review the longest path through the project before baseline schedule is established. Scheduling Software will simply tell you where the longest path or critical paths are. Normally, a critical path should be extended from the beginning to the end of a project. Review the longest path or critical path(s) using float path layout and validate those activities on critical paths with project team to ensure it makes sense to them. It is not easy to analyse critical path activities in case you have more than three thousand activities in your project. By having float path layout, the most critical activities or nearly critical activities can be easily reviewed to identity high risk activities when schedule risks are assessed. When project is under way, these activities can be thoroughly reviewed with contractor and prioritized to take corrective action as defined using this float path layout. As this layout is important especially for project management team, it may be used as part of monthly or fortnightly report. Usually, the first float path is the longest path where the most critical path activities are. 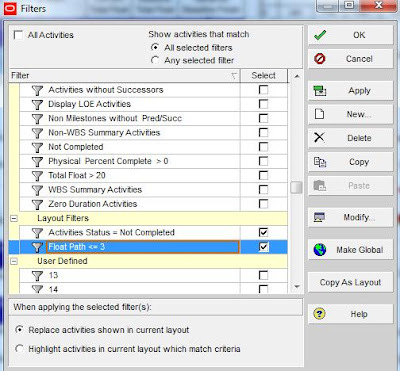 In short, I have demonstrated a sample layout with top-3 float path activities in this tutorial using Oracle Primavera P6. You can have more than top 3 float paths by simply changing the float path filter. Follow the following steps to make this layout. 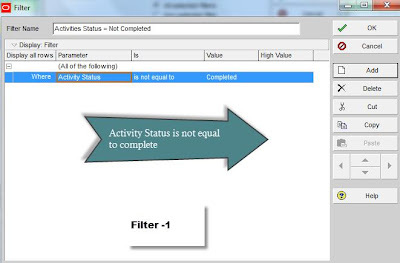 To identify top 3 float path activities and compare against the baseline, the following columns need to be shown other than any column that you want to display. See sample layout picture below. This layout is created by the combination of total two selected filters. See below snapshot. After all filters are selected, change schedule options setting to see the longest path and multiple float paths. (1) Go to Schedule Options as shown in snapshot below. 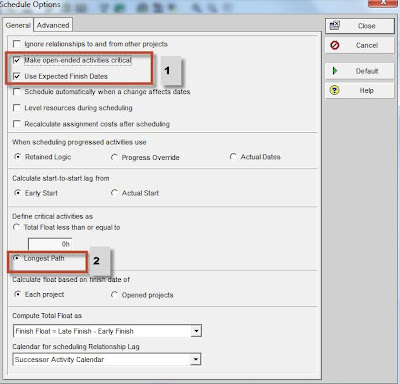 (2) Select “Make open-ended activities critical” and “Use Expected Finish Dates” to be as part of critical path. (3) Select “Longest Path” to define critical activities as longest path. Select “Calculate multiple float paths” and Total Float. 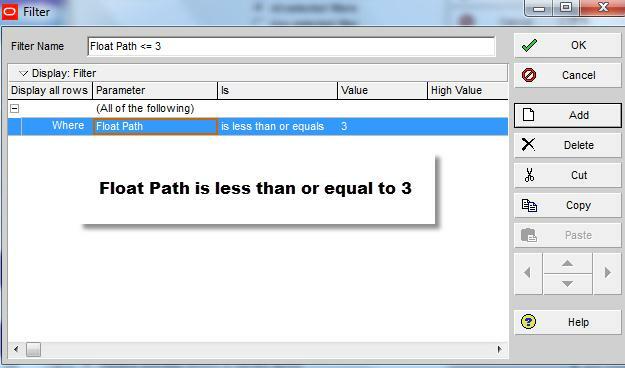 Specify the total number of float paths that you want P6 to calculate. Leave the box "Display multiple float paths ending with activity" with the blank in this option. See the below P6 snapshot. For example, enter 10 to calculate 10 float paths in the schedule. P6 will show you the available float paths less than or equal to 10 although 10 float paths have been specified to calculate. Try to run the layout to see the differences. (5) Schedule (Press F9) it. Once you done all of above step, save the layout . You will finally see the layout as shown in below. To enjoy this layout, simply download sample P6 schedule layout now. Finish" column if the baseline wasn't available in your schedule. Which could be the main purpose of this kind of layout? Only showing us where the critical paths are? Dear reader, thanks for your comments. The purpose of this layout is to analyse critical path(s) and critical path activities so as to find out whether critical path(s) that shown by P6 program make sense to your project team prior to approval of baseline schedule and during execution. 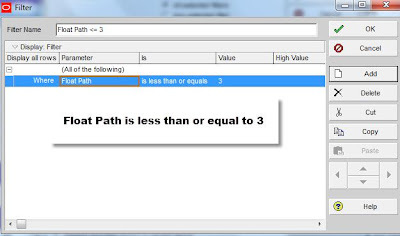 The most critical path (s) activities can be identified easily by using top 3 float path layout. Float Path 1 is the longest path which is the most critical path. 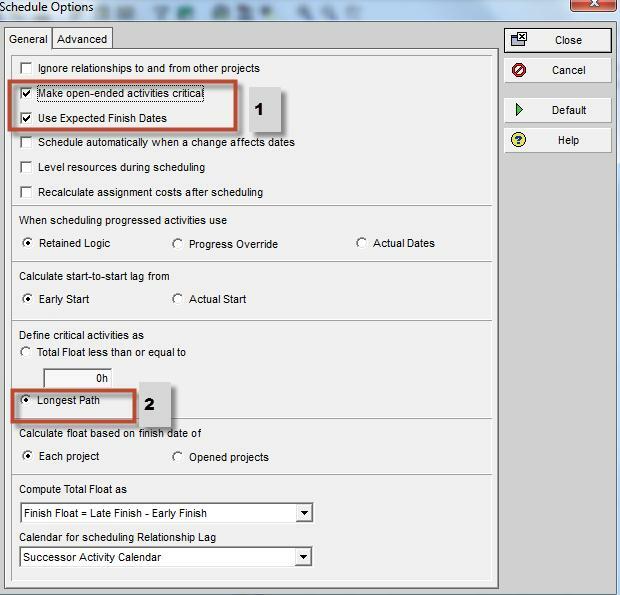 Activity sequence and activity duration are to be adjusted if the P6 critical path(s) doesn't represent what your project team thinks. As the success of project completion is really depending on how well project team manages them, your team should be focusing on the real critical path(s) and critical path activities. Take the corrective actions as necessary if the progress of any of these activities isn't achieved as per baseline plan. Thank you for your help. I think this layout will help me in a next plant shutdown we will have to plan. Hi, I dont see columns ' Baseline Total Float and Variance Baseline Finish'. Can you pls let me know hoe to bring these in Primavera ?